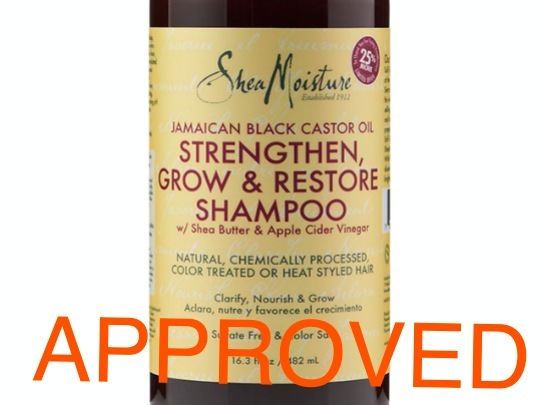 So, I’m bringing you my last wash day (14th March 2015) featuring Shea Moisture Jamaican black castor oil shampoo. 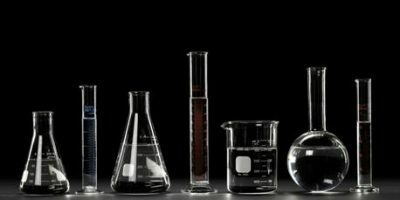 – My usual coconut oil, hempseed, cocoa butter mix. Left this on overnight. 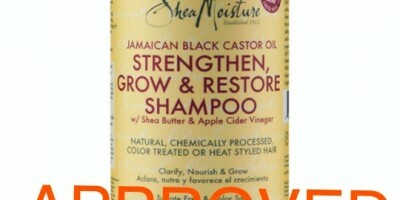 – Used Shea Moisture Jamaican black castor oil shampoo. This shampoo is brown and has quite a runny texture. It has awesome lather! CHECK. I even diluted it and it still lathered up. It cleansed my hair pretty well. CHECK. It removed all the buildup in my hair. How did I know this? My deep conditioner sank. right. in! It did NOT tangle my hair. CHECK. It made my hair soft. CHECK. I was planning to only use a rinse-out conditioner but when I did a tea rinse, my hair didn’t feel so soft anymore! 🙁 I think I am going to dump tea rinsing even though I know it is an important step! 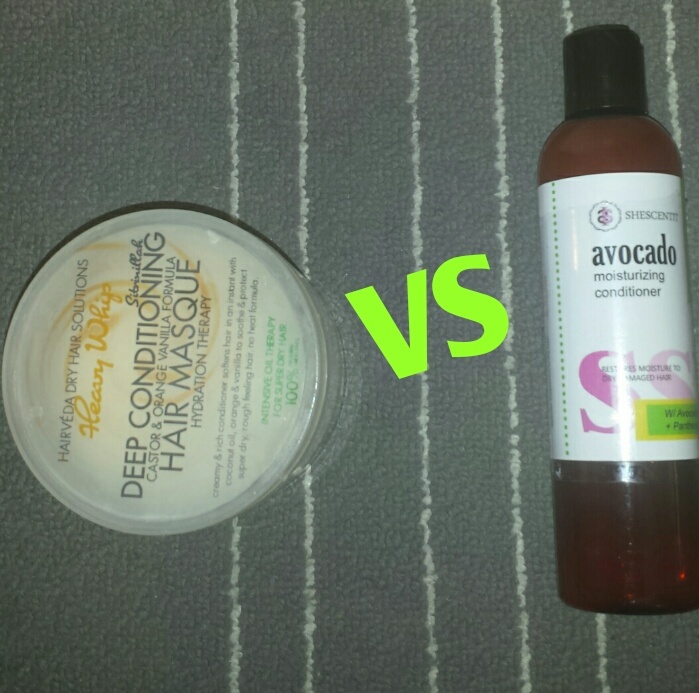 – Hairveda Sitrinillah deep conditioner on the left AND Shescentit avocado conditioner on the right. The Shescentit avocado conditioner has awesome slip but is really runny. I think it’s good for a co-wash conditioner and not a deep conditioner. I think I am going to bring back Hairveda Sitrinillah to my wash days. – I left the conditioner on for about 20 minutes and rinsed it out. – Applied my leave-in conditioners and detangled with my wide-tooth comb. 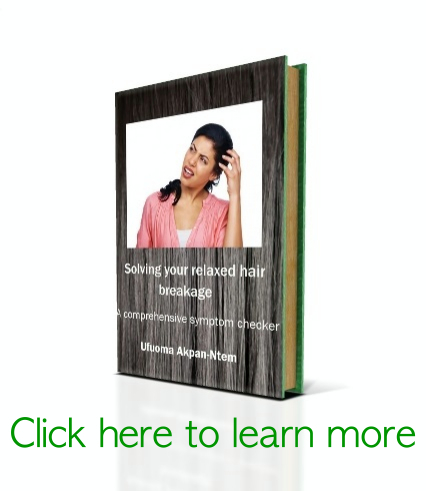 My hair was breaking more than normal…I need to put this in check. – Twisted my hair in 4 and used butterfly clamps to stretch the roots. I rolled the ends with perm rods. Sat under my hair dryer for about 45 minutes. Went to bed. Undid the twists the following morning. Sorry no hair pics because I left home in a hurry the next day after undoing the twists.